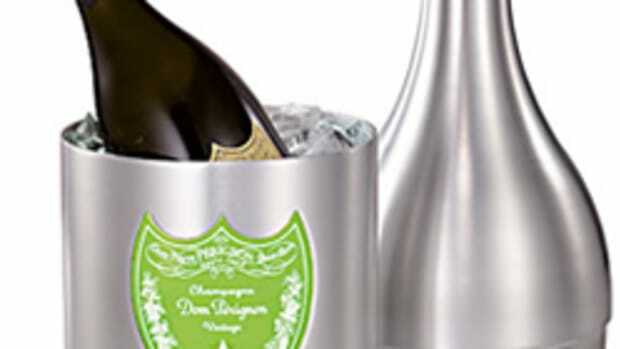 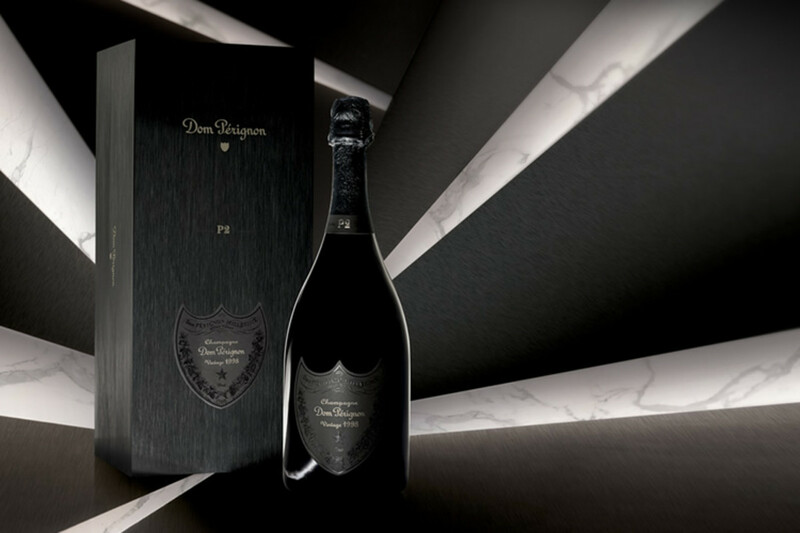 Housed in a brushed-aluminum box, Dom Perignon releases their new high-end vintage, P2-1998. 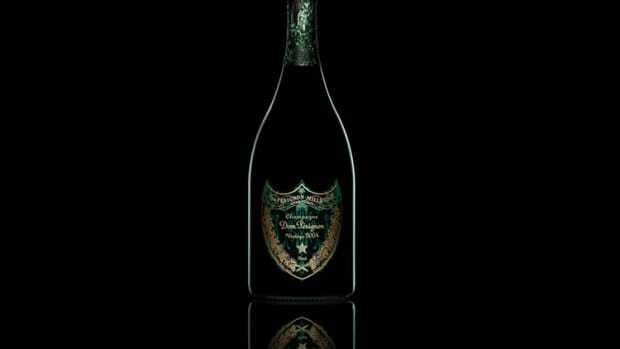 P2, meaning second Plenitude, a champagne that has spent 12 years on its lees and sits for another two years prior to its disgorgement. 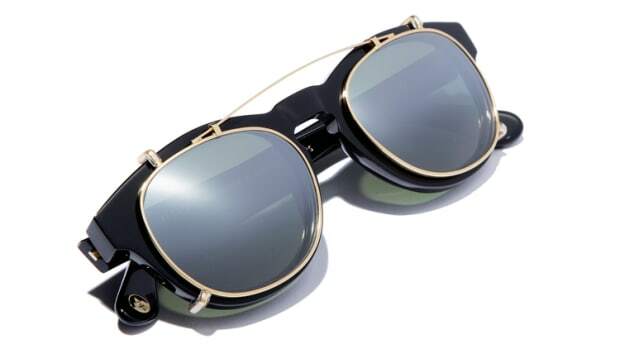 P2 will see its release in limited quantities this summer with a wider release set in the Fall.